With August being back-to-school month, I always have the image of apples in my mind. Back in Lake Village, Arkansas, I actually remember classmates bringing apples to the teacher! Isn’t that so sweet? So this month, I want to shine a spotlight on apples! Not only are they so good for you, but they’re delicious! Apples are one of the healthiest foods you can eat. Known for their high amounts of vitamin C, fiber, and antioxidants, apples are one of THE MOST well-known and familiar fruits. We’re going to look at three of the most popular varieties grown by our friends Rice Fruit Company out of Pennsylvania that are a must to have on-hand in your kitchen – for salads, for desserts, and for simply healthy snacking! 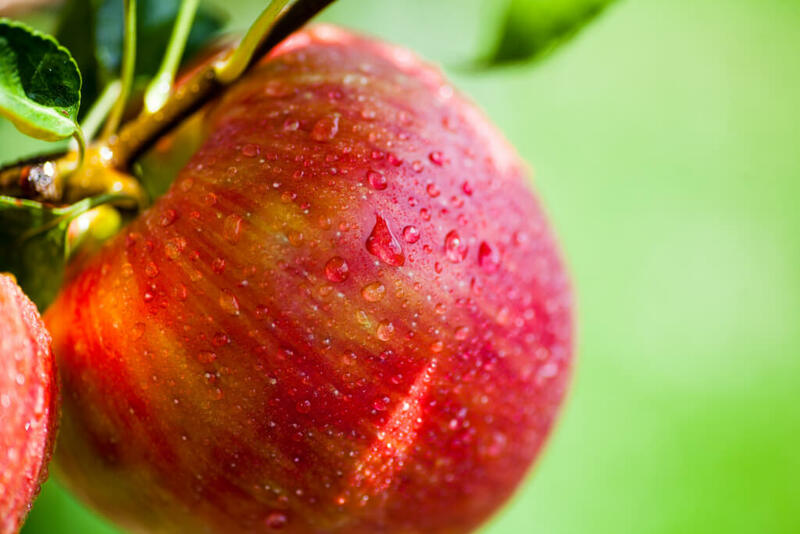 Gala - The apple is mild, sweet and aromatic, so it’s the perfect sweet snack for everyone. This means that you can use it in a lot of different ways. Personally, I love eating this crisp, sweet variety with a bit of peanut butter for a mid-afternoon snack. Also, this would be great for kids’ lunch boxes, too! It also tastes fabulous in a mixed fruit salad, adding crunch and texture every time. 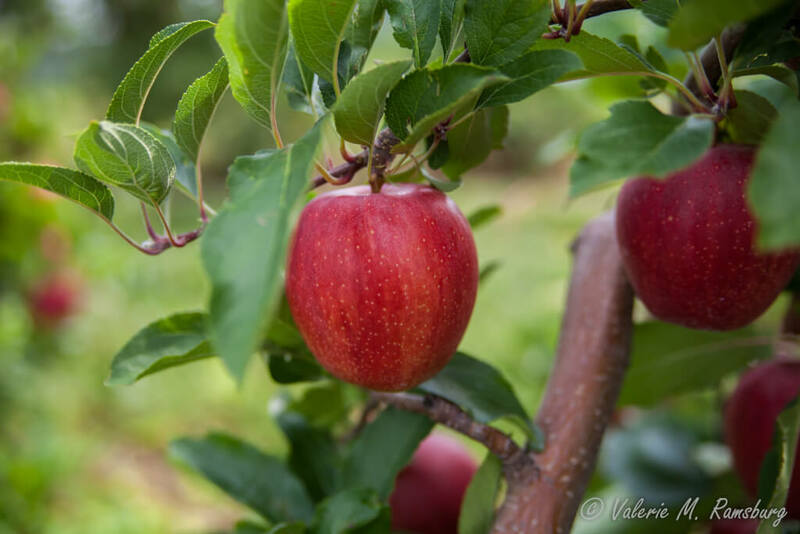 Eastern Honeycrisp – Oooh, there is truly nothing like an Eastern Honeycrisp! 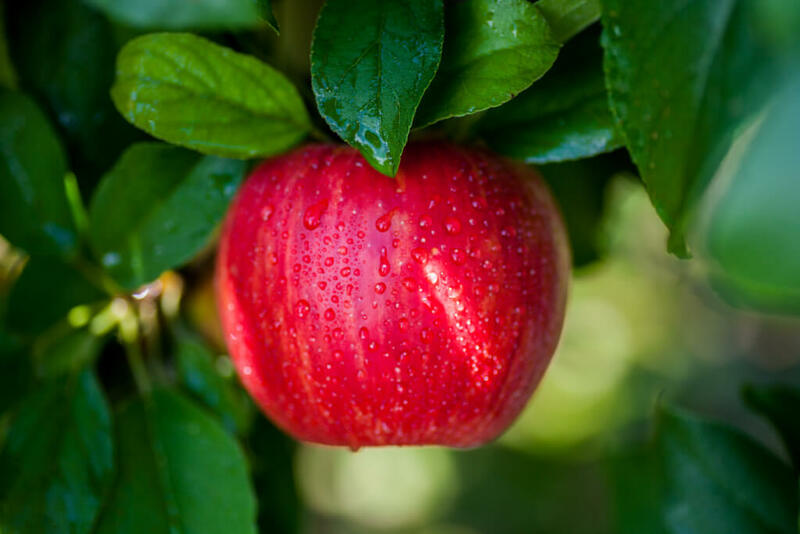 The secret to this sweet apple is its very large fruit cells that burst with flavor in just one bite. You can hear it, in fact, and you can taste it! 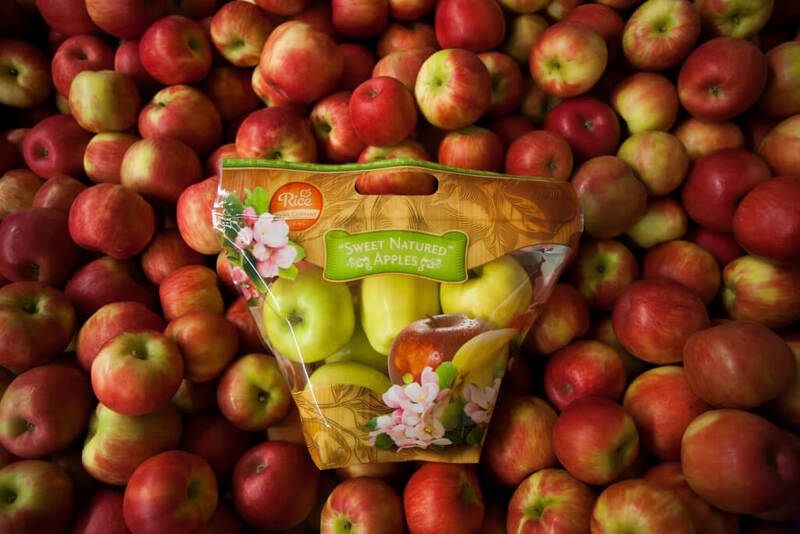 Developed by the University of Minnesota, Honeycrisp apples are now the most popular variety nationwide. 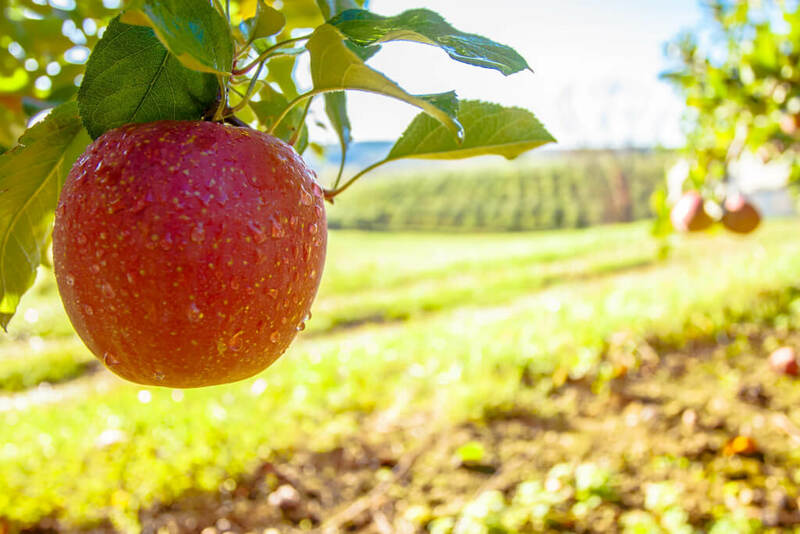 Honeycrisp are a favorite for eating out of hand, of course, but its complex flavor makes for an amazing blending apple for sauces and ciders, too. Last but definitely not least, the Fuji – The Fuji is widely favored because of its sweet flavor and crisp texture. It is a stripy red with undertones of green and cream colors – just beautiful! 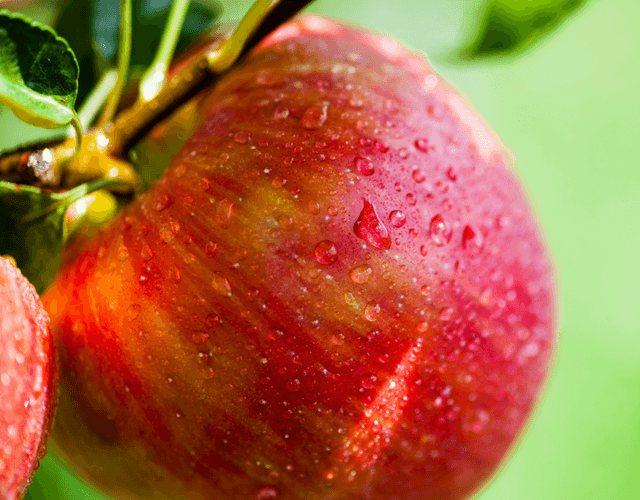 If you like super crunchy apples bursting with sweetness, the Fuji apple is the one for you. It’s versatile and hearty, makes a great mix-in for a salad, and, because it’s so firm, you can toss it right into your snack bag for a healthy on-the-go pick-me-up. And, how did we get these great fruits you’ve just seen? Because of the passionate family farmers that work with Rice Fruit Company, who take such pride and care in growing all varieties of apples. 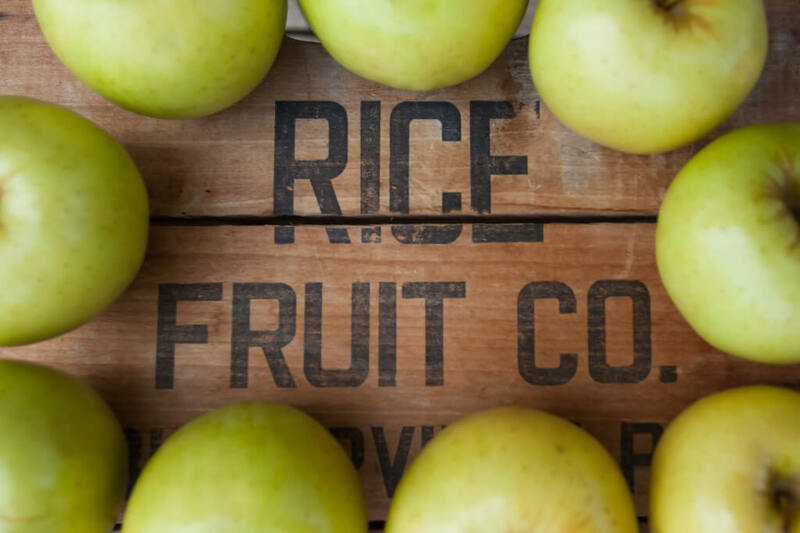 The Rice Family has been growing fruit since the late 1700’s in the scenic foothills of Pennsylvania, an area with ideal soils and perfect climate for growing apples. They’ve perfected the process, and we get to benefit from their experience. Look for them in a supermarket near you! So now that you know that makes each of these apple varieties so unique, what are YOU going to make with a healthy apple? Post any of your favorite apple tips and recipes on our social media pages by clicking the links on the left of this page.